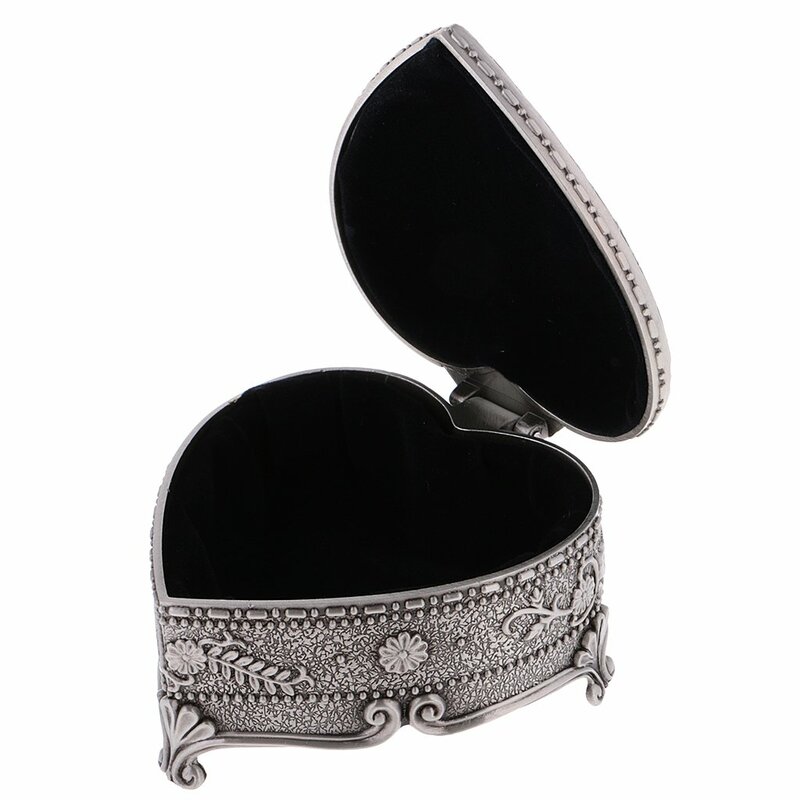 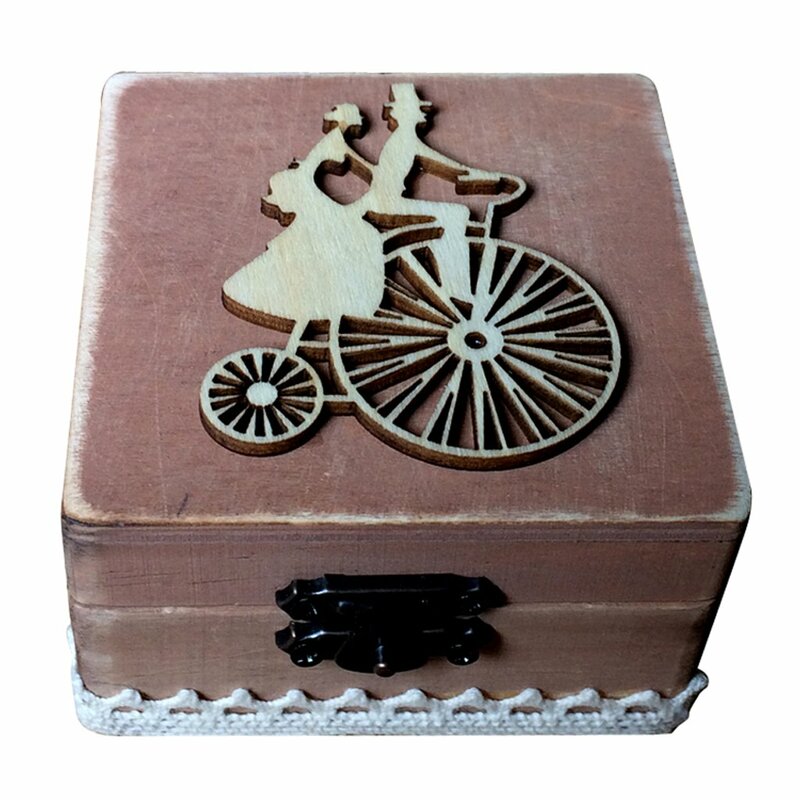 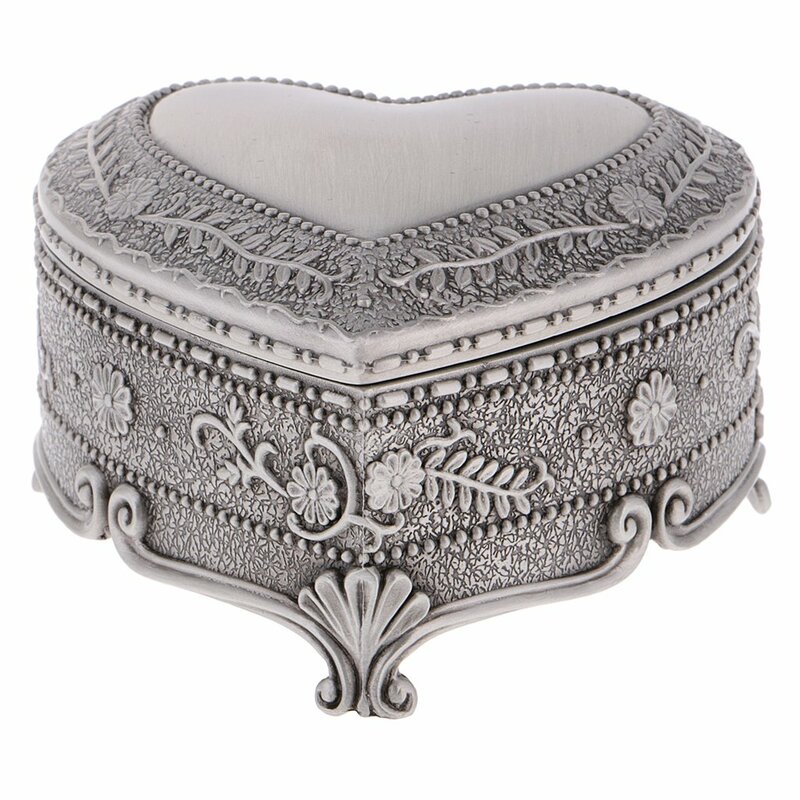 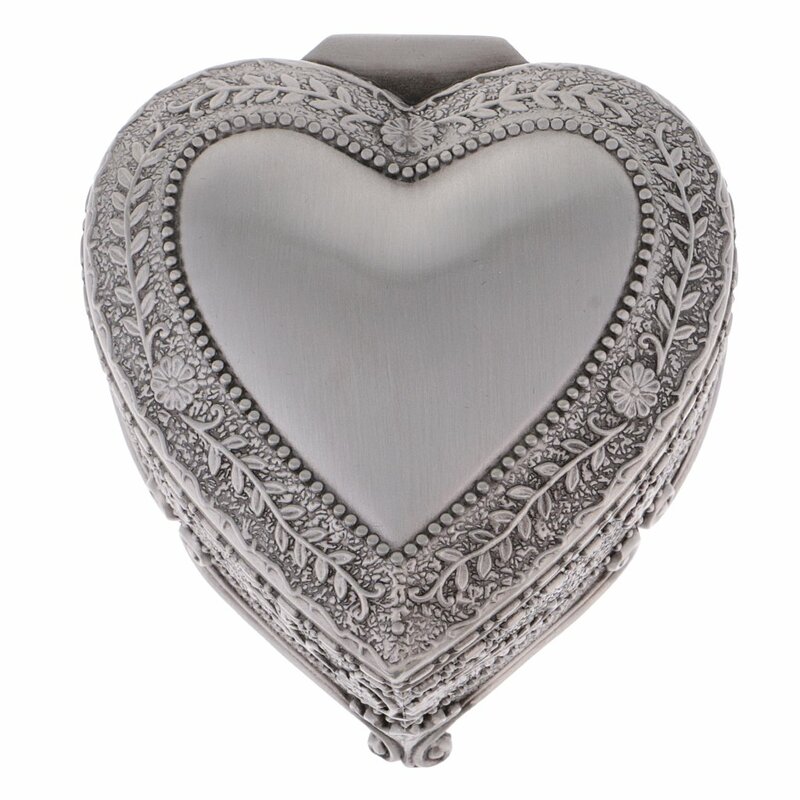 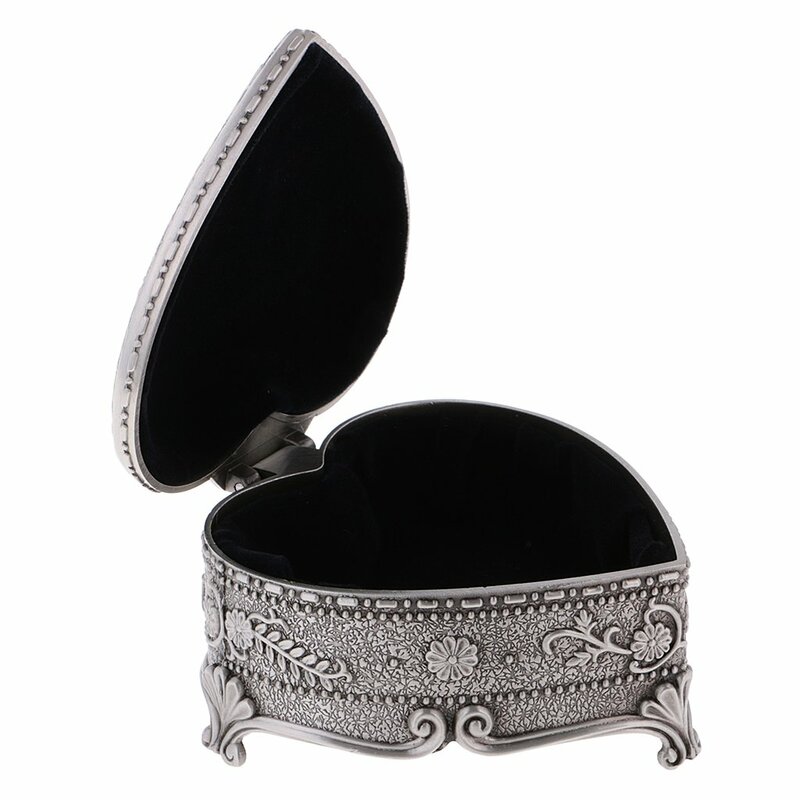 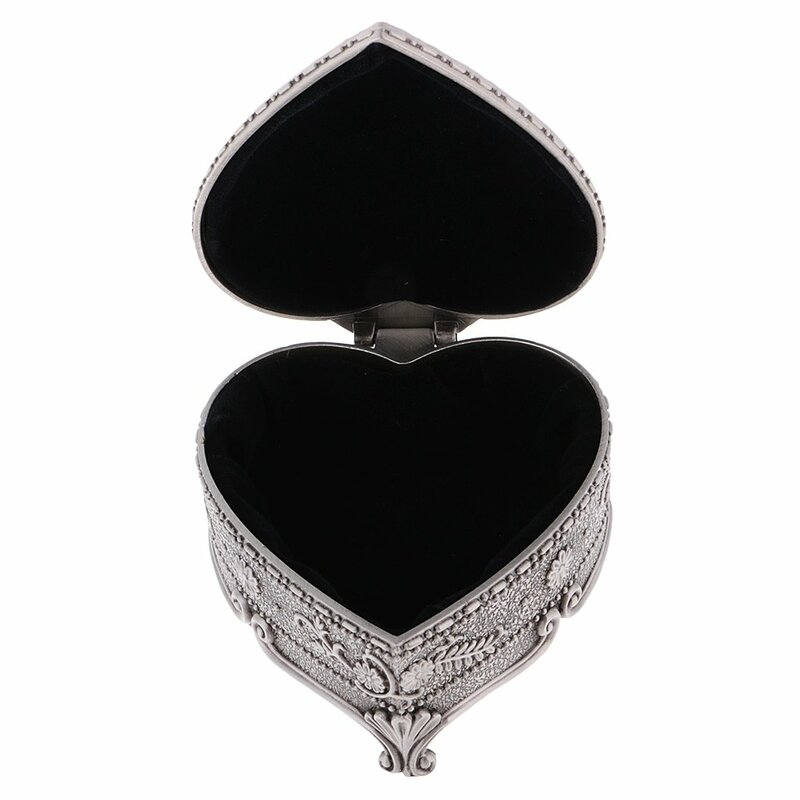 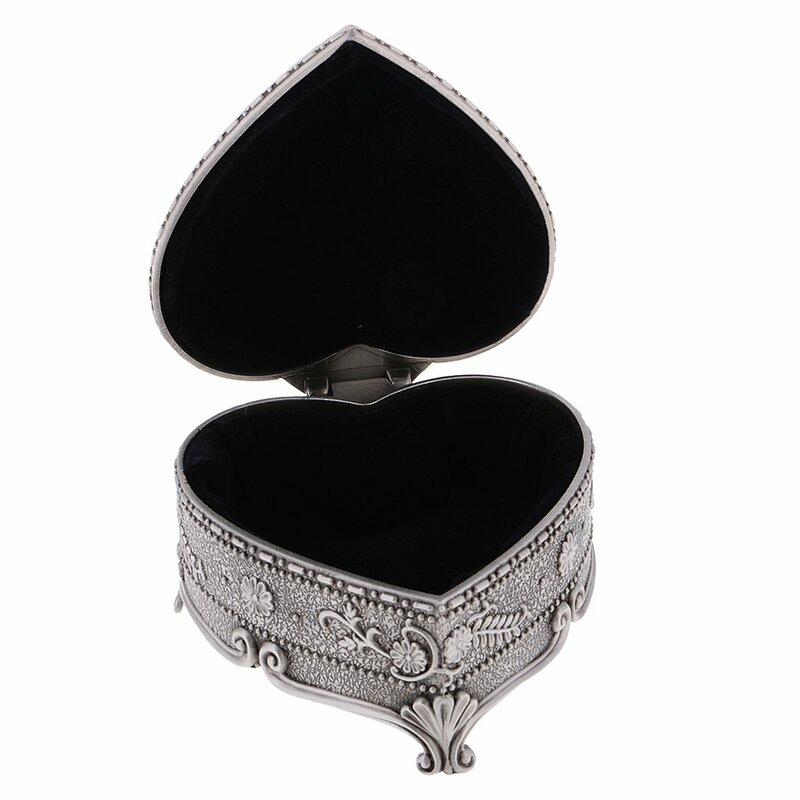 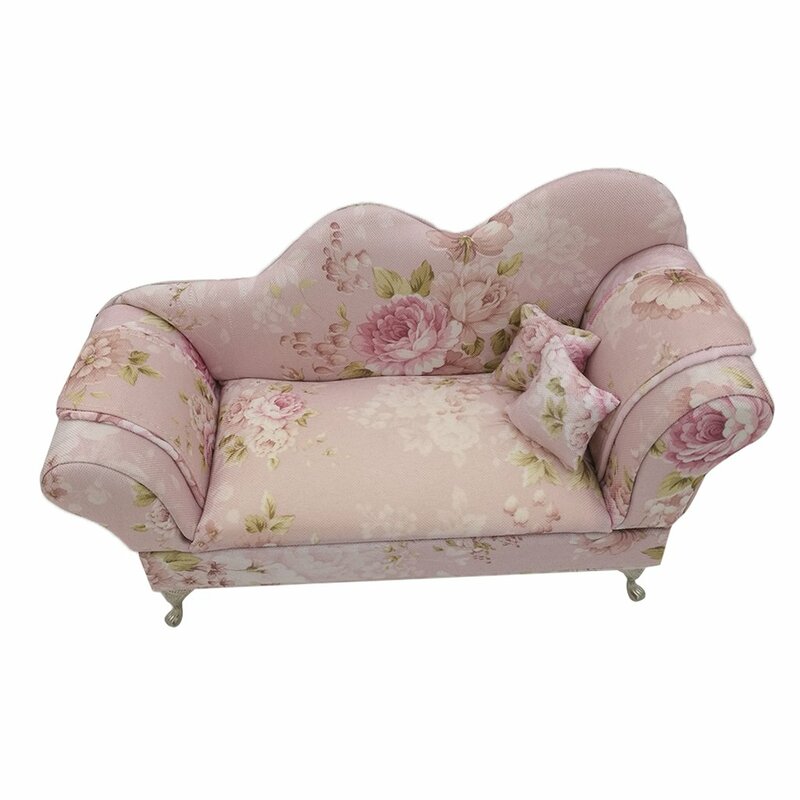 Beautiful heart-shaped jewelry box engraved with filigree detailing flower pattern. 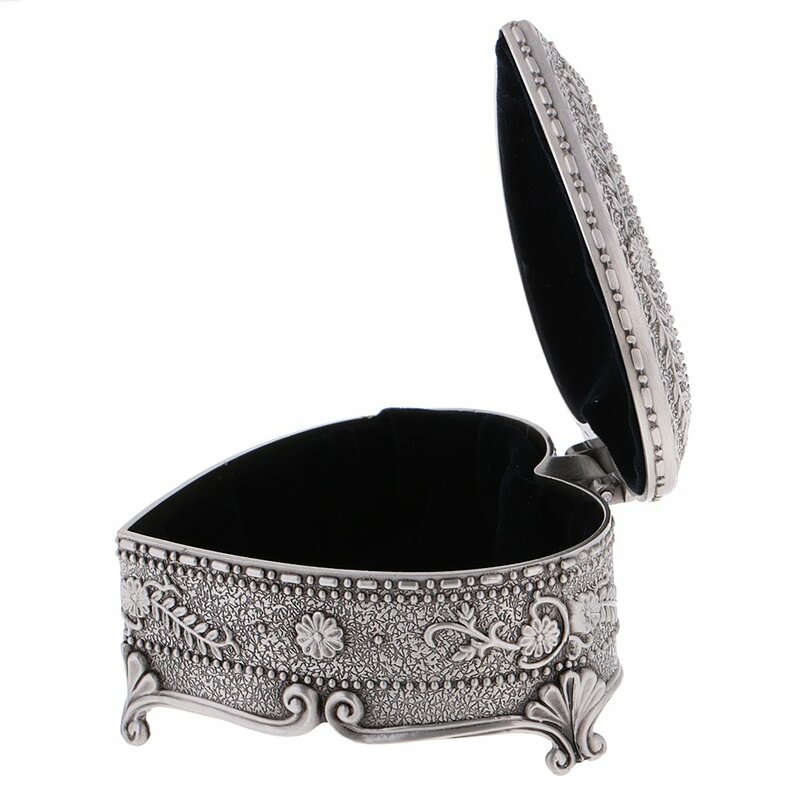 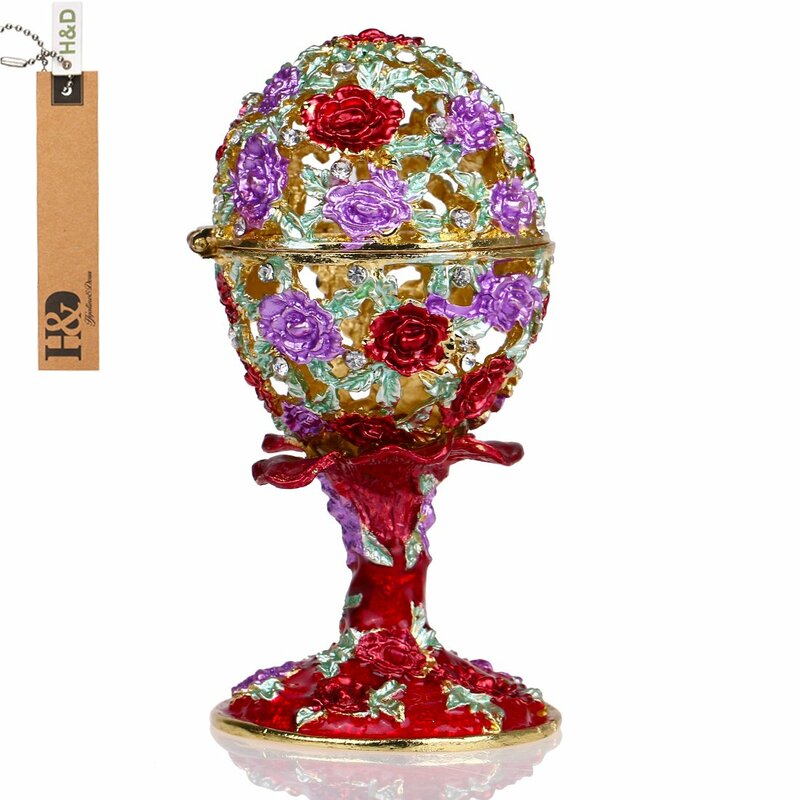 Made of solid long lasting zinc alloy that has the look and feel of expensive pewter. 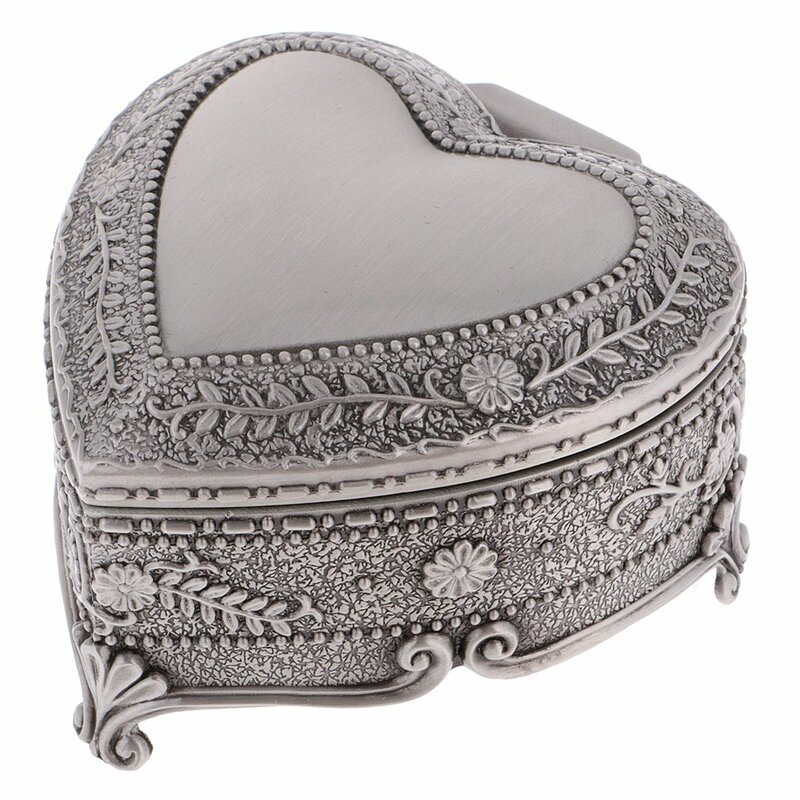 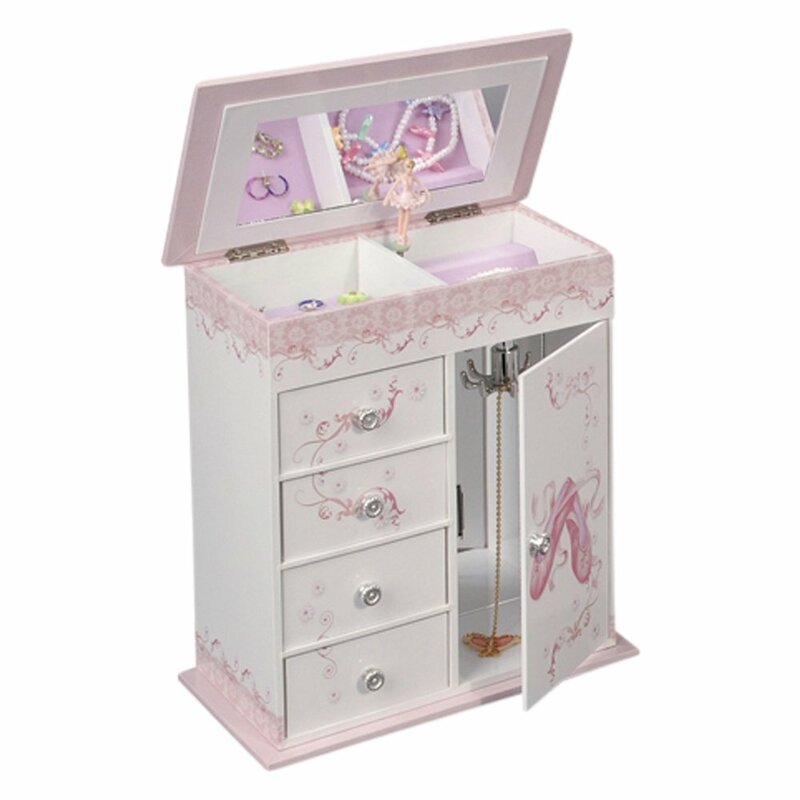 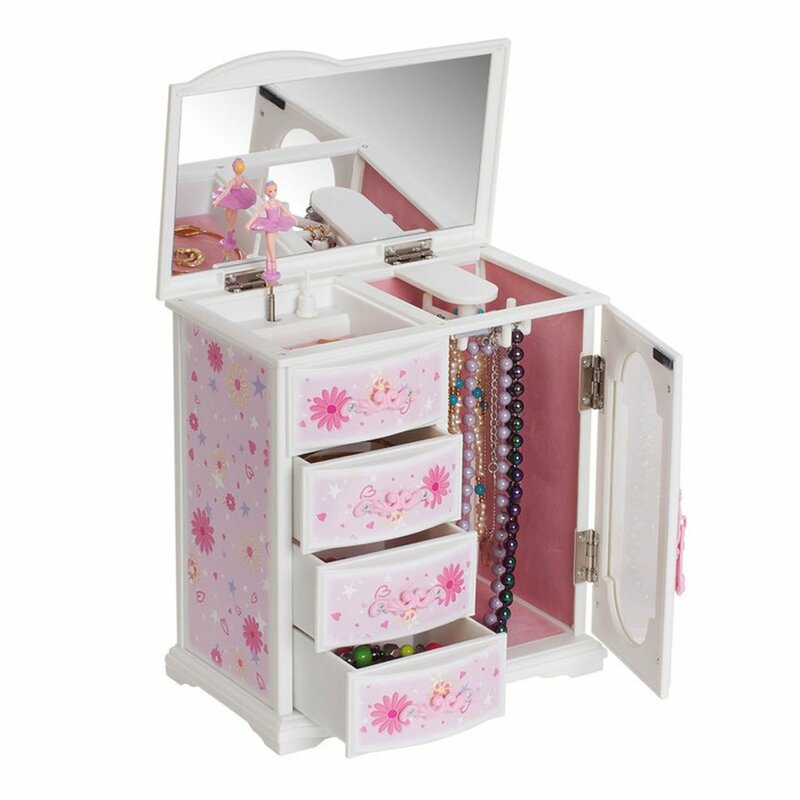 - Beautiful heart-shaped jewelry box engraved with filigree detailing flower pattern. 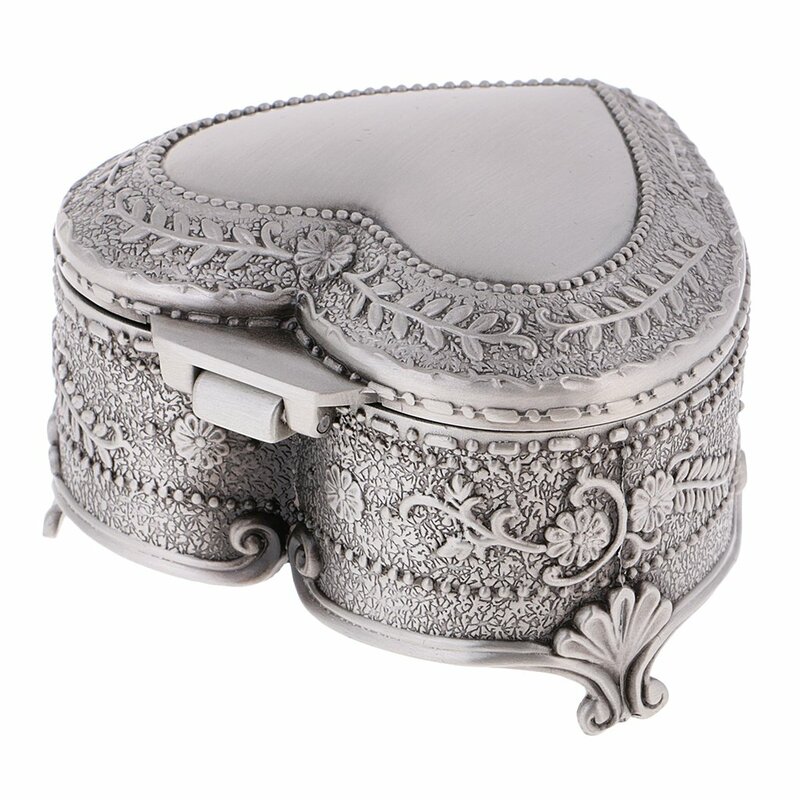 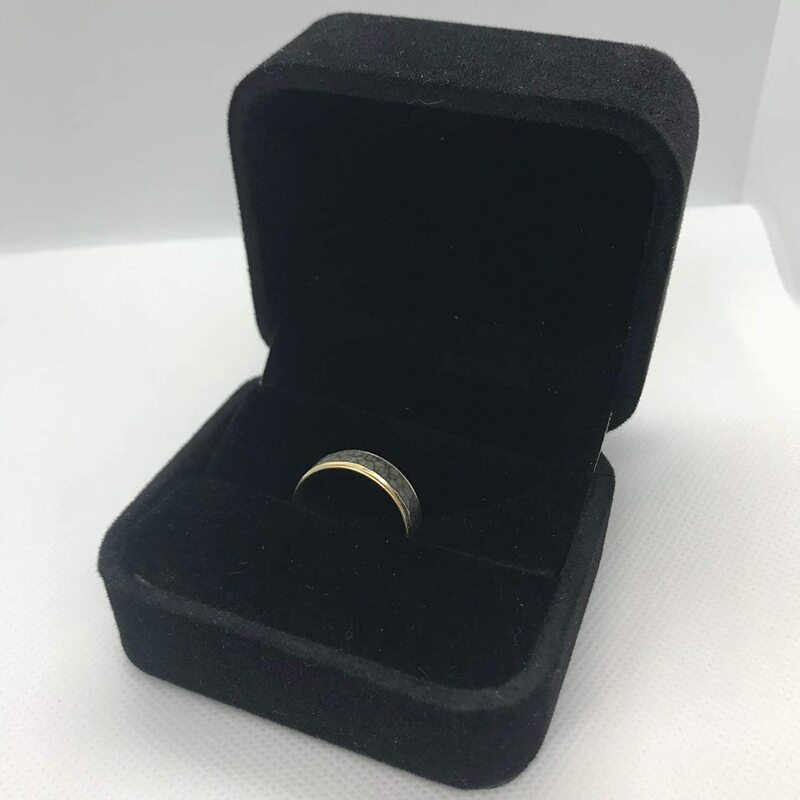 - Made of solid long lasting zinc alloy that has the look and feel of expensive pewter.